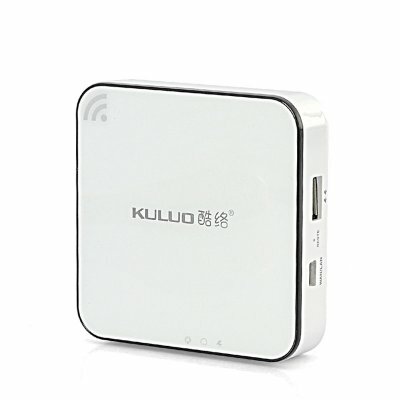 Successfully Added Multi-Function WiFi Router - 8GB Cloud Storage + 3000mAh Power Bank to your Shopping Cart. Please select DHL or UPS during checkout for this product. Other shipping options are not available for power banks and other charging related products. Multi-Function WiFi Router that has 8GB Cloud Storage as well as being used as a Power Bank due to a 3000mAh built-in battery. 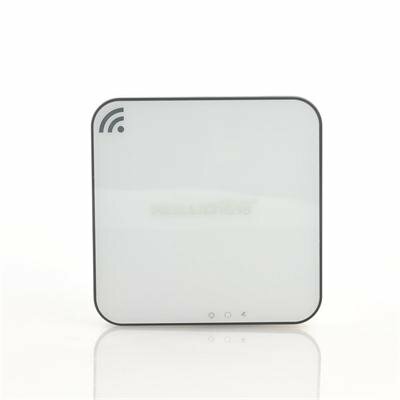 This WiFi router is a great portable device that can be used in many diverse and useful ways. Firstly this device can be used as a router that offers different ways of connection such as 3G, PPPoE (DSL and cable modem), dynamic IP, static IP and broadband access as a plug in RJ-45 adapter accompanies this multi-function WiFi router. This WiFI router can offer speeds of up to 150Mbps, therefore if you traveling from place to place you can use this WiFi router at the hotel or with the guest house’s RJ-45 LAN line. Another capability of this router is that is has 8GB of cloud storage. Cloud storage is a model of networked enterprise storage where data is stored not only in the user's computer, but in virtualized pools of storage that are generally hosted by third parties, as well. The cloud storage allows you to backup, store, sync and share your photos, music, videos and data with friends across every device. It seems most devices now have s built-in battery that can double up as a power bank. If your phone, MP3 player, iPod or any compatible electronic device is running low on battery you can plug it directly via the router’s USB port. The built-in polymer battery is 3000mAh therefore can last up to 8 to 10 hours but can be recharged via USB port. Multi-functional and multi-useful, this WiFi router with 8GB cloud storage and a built-in powerbank is in stock and can be dispatched within 24 hours of ordering with a 12 month warranty. Brought to you by the leaders in wholesale electronics and cell phone accessories, Chinavasion.